Oh. So very, very sad. 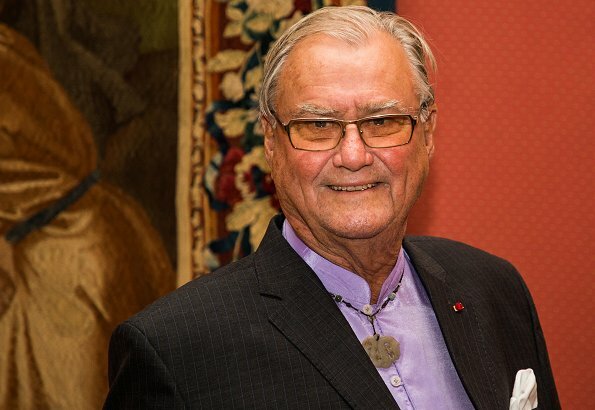 Rest in peace Prince Henrik, husband, father, grandfather. Dear Danish Royal Family, you are in my prayers. My condolences for the family, this is very hard time to them. May he rest in peace. As much of a public figure as he was, we also have to remember he was a husband, father, father-in-law, grandfather and even a brother to family.